The Cocoa Room is a second floor, corner room with an eastern water view. Hand-crafted wood furnishings grace the room. Our luxurious bed linens are 100% mercerized cotton yarns woven into tone on tone stripe sateen finish creating a soft, elegant comfort. Sleep well. 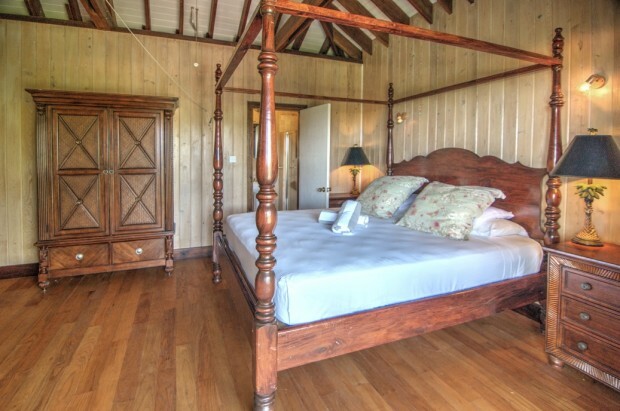 It’s restful Paradise on Spice Island.